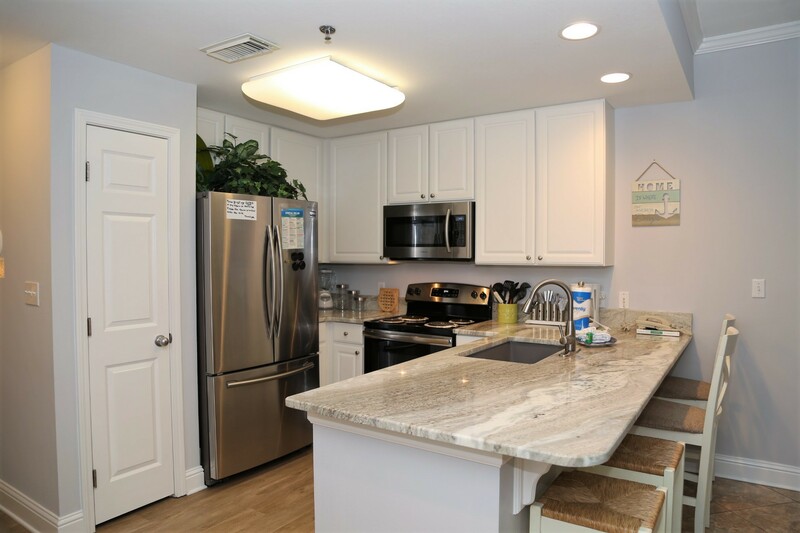 Remodeled throughout - granite counters in kitchen and bathrooms, fresh paint, new stainless steel appliances, flooring, new decor + more! 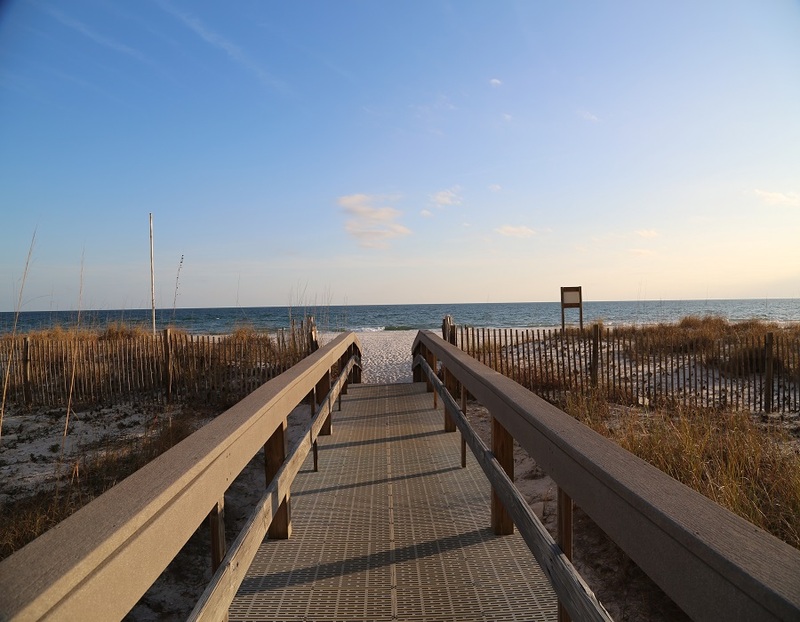 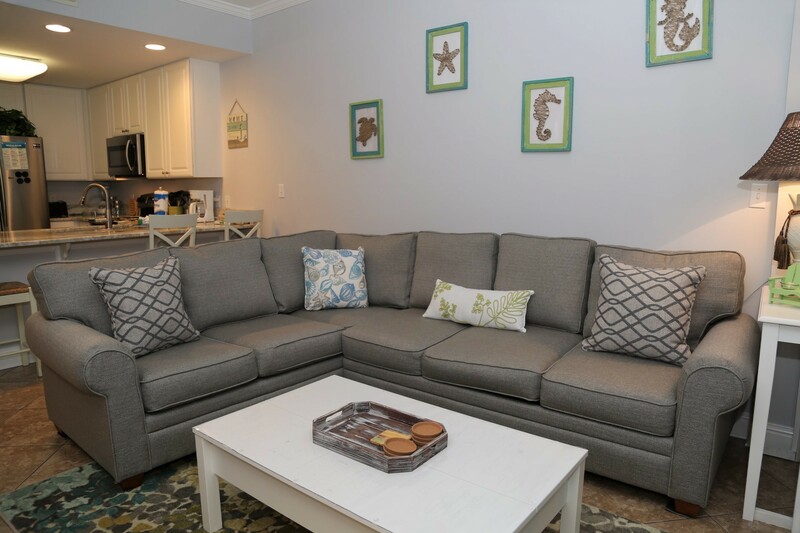 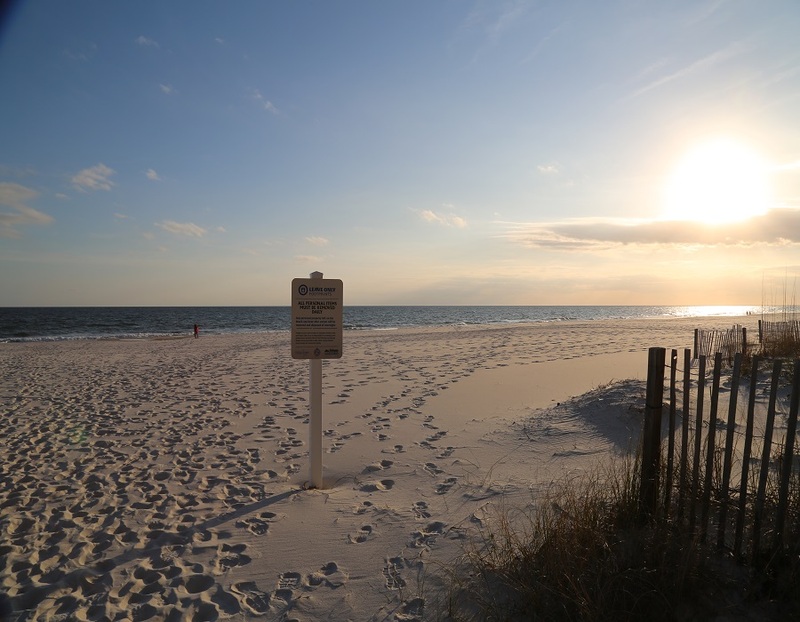 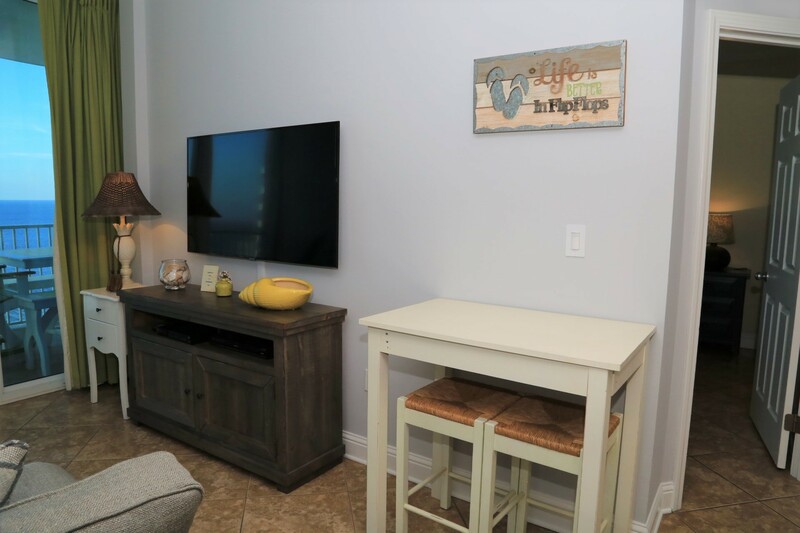 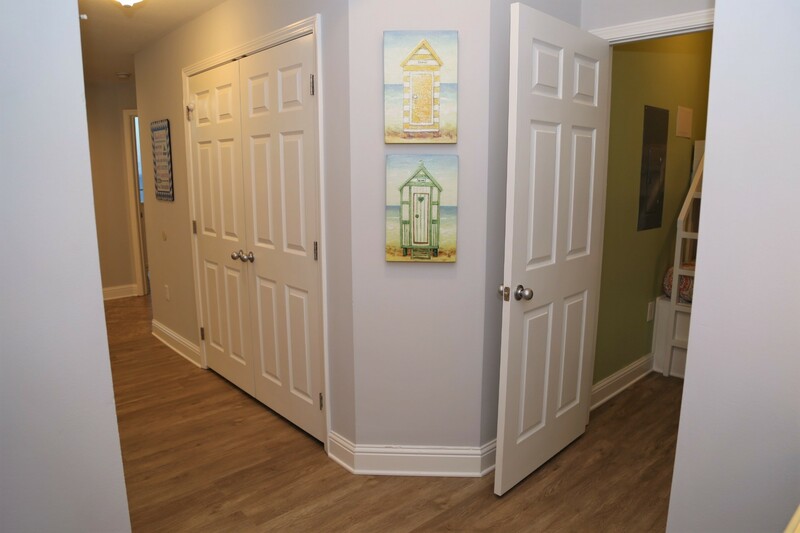 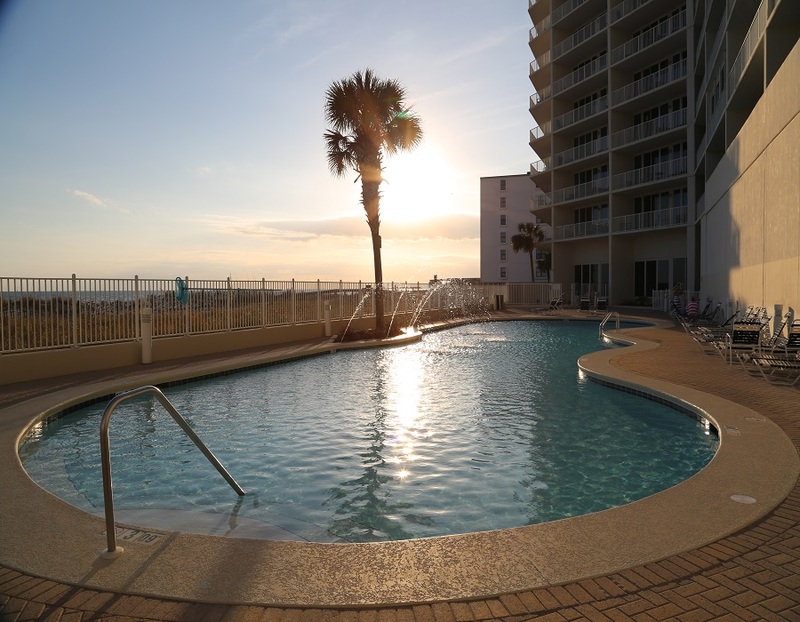 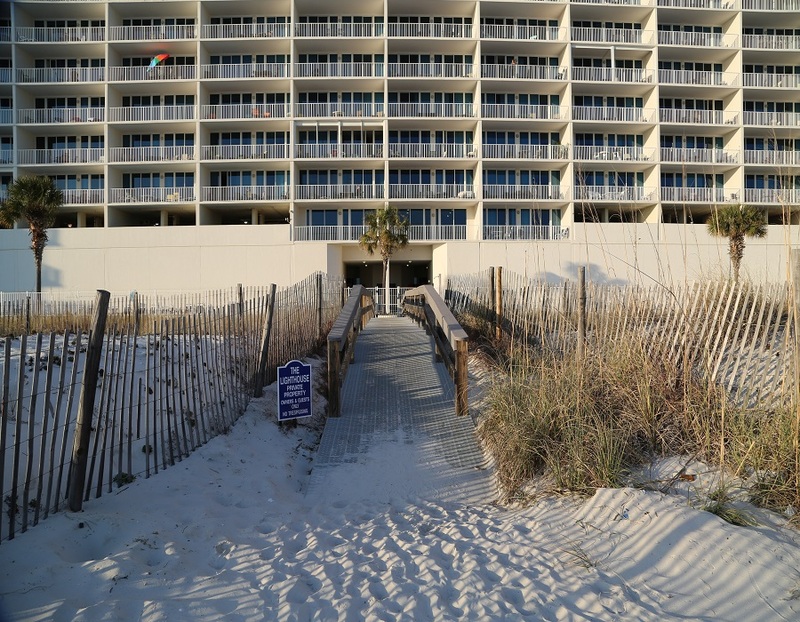 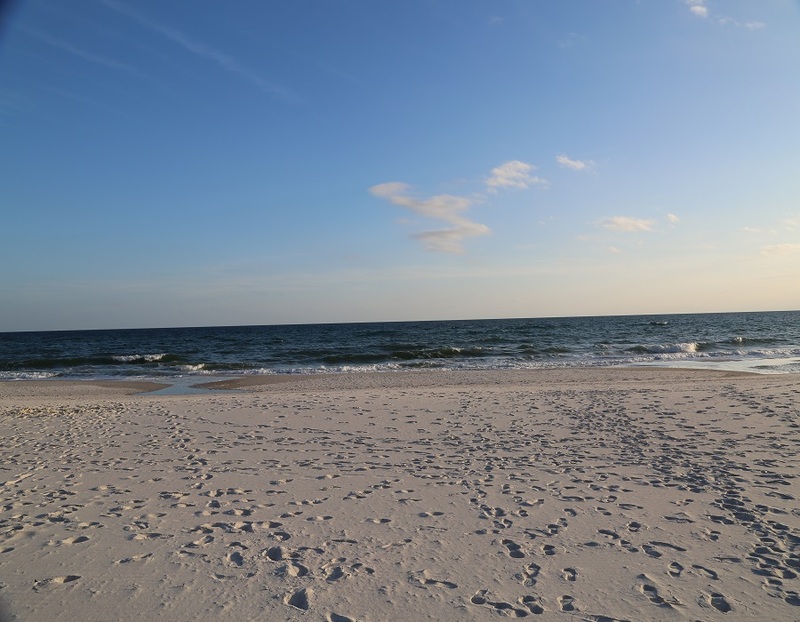 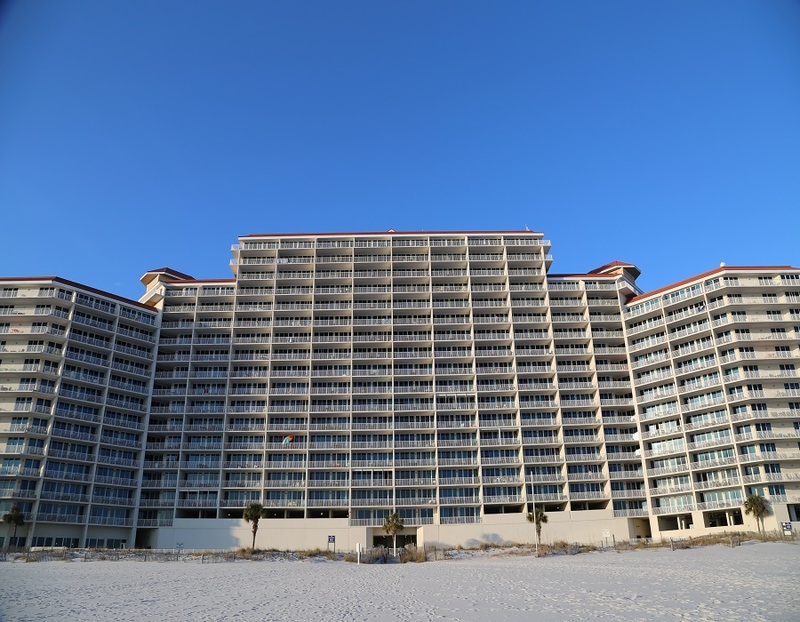 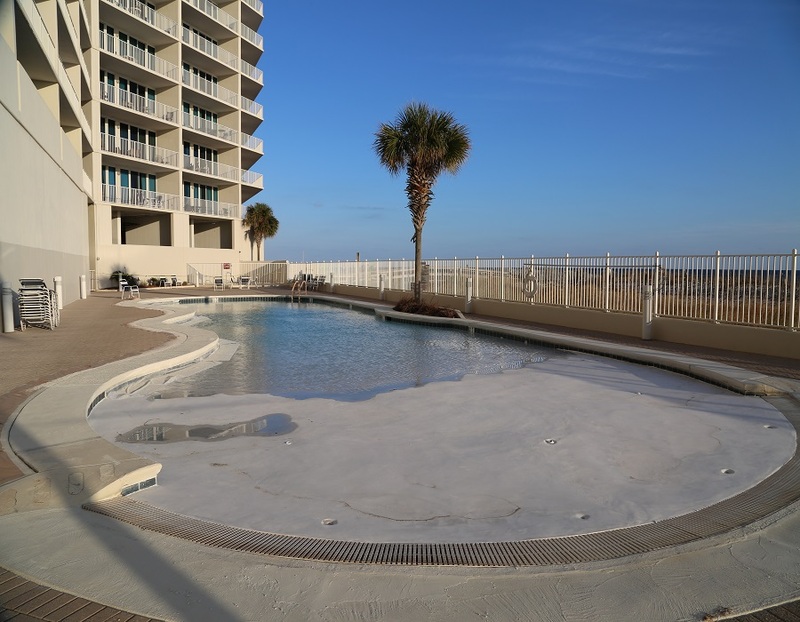 Lighthouse in Gulf Shores is the jewel of East Beach showcasing a premier location directly on the beach with superb amenities. 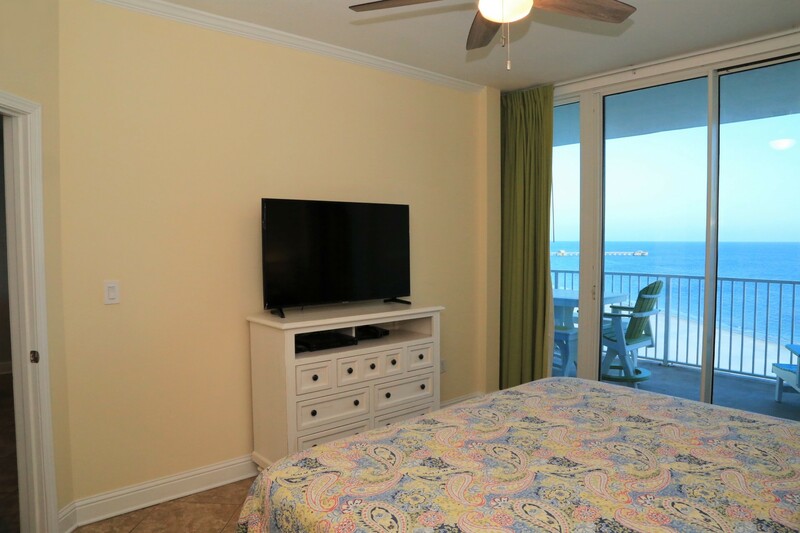 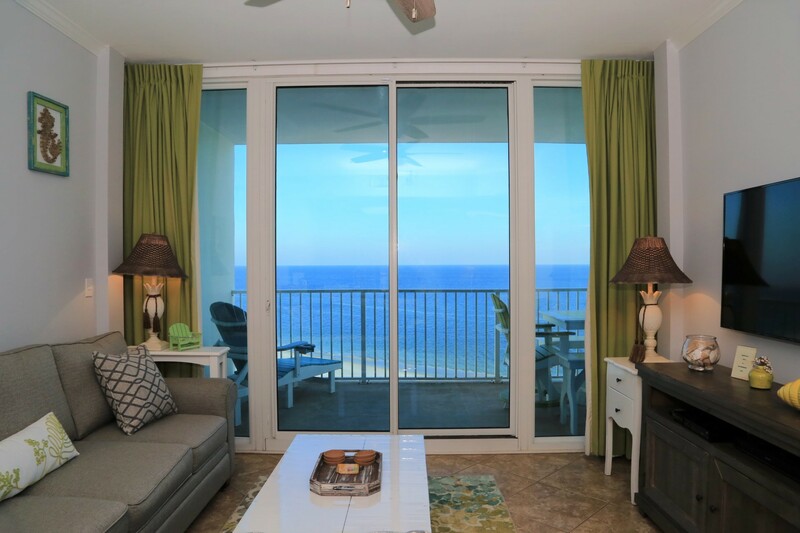 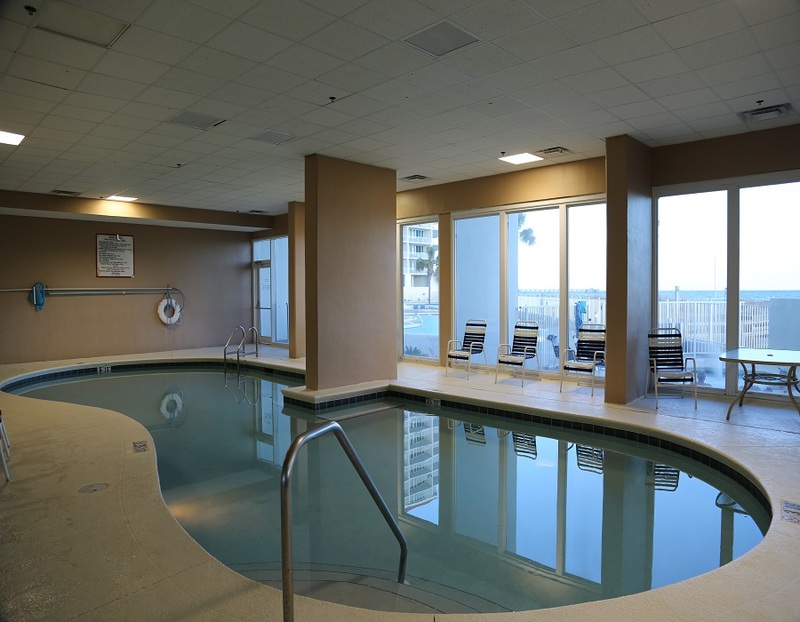 Your 10th floor, Gulf Front condo features an unobstructed view of the Gulf from the spacious balcony. 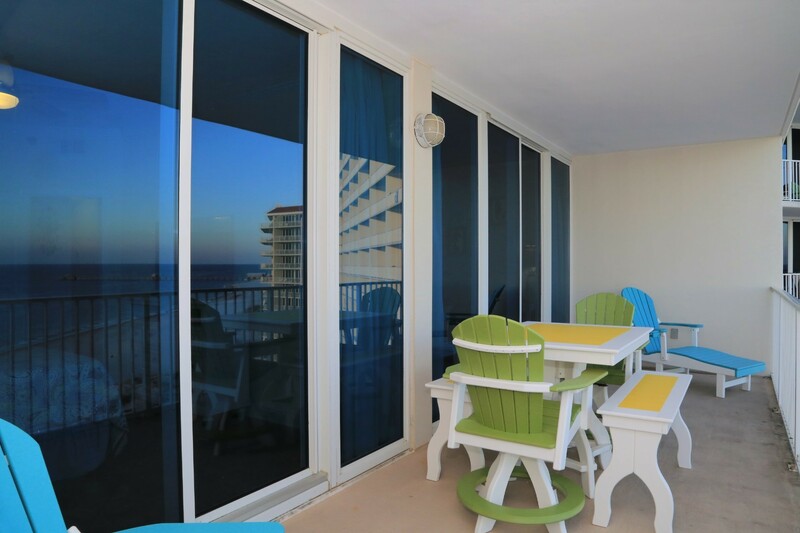 The balcony can be accessed from the living room & and master bedroom. 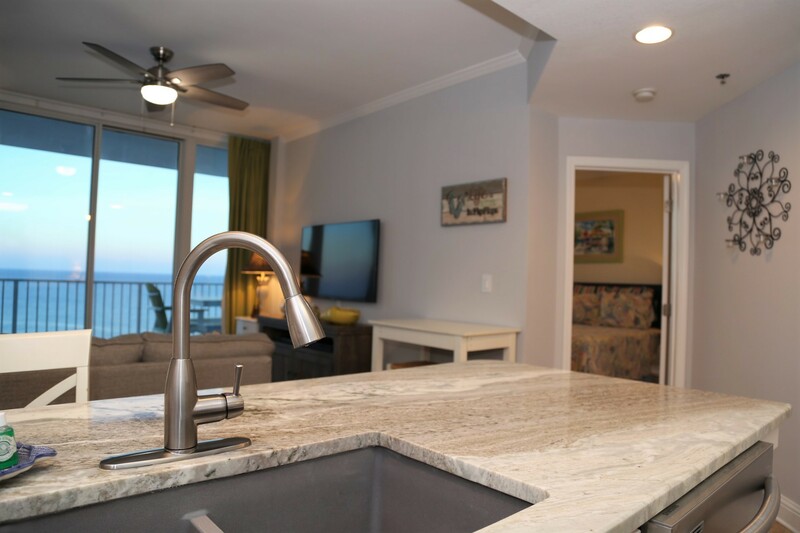 Tastefully decorated with granite counters, tile, coastal colors, decor plus full size washer/dryer. 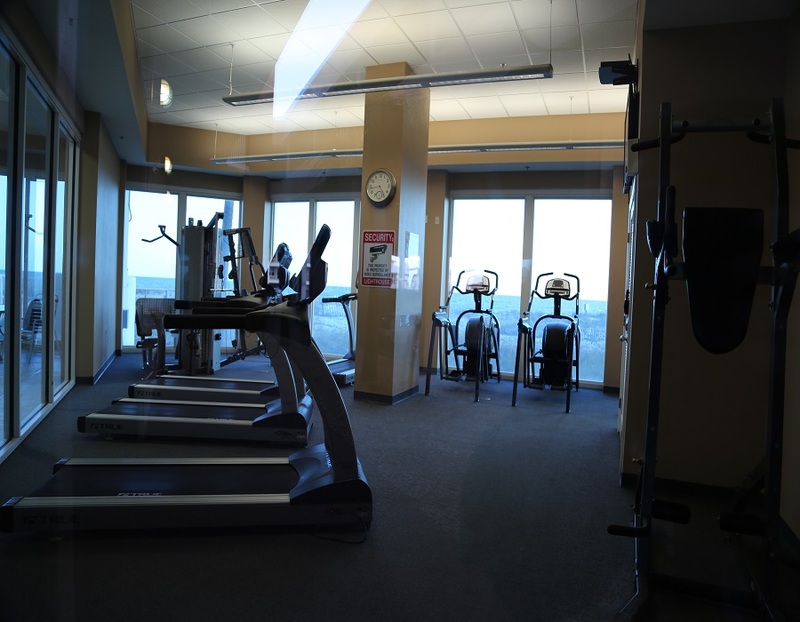 Enjoy the smoke-free environment (enforced). 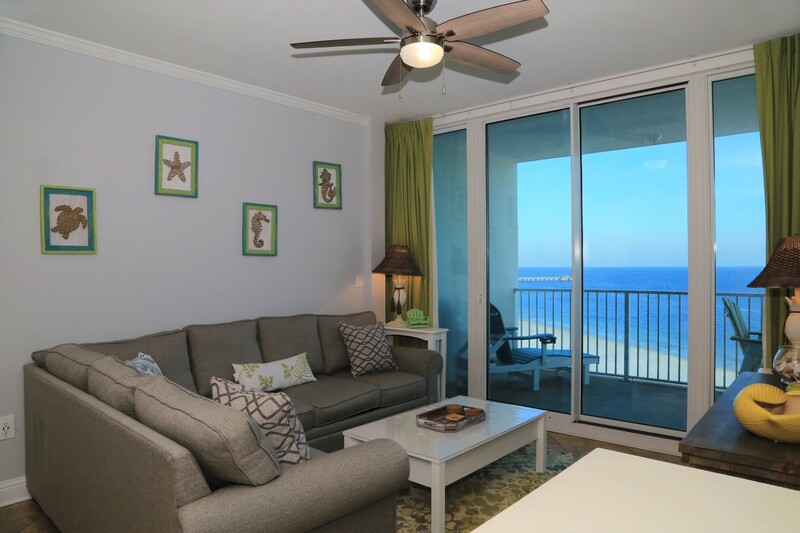 Living Room with direct access to the balcony. 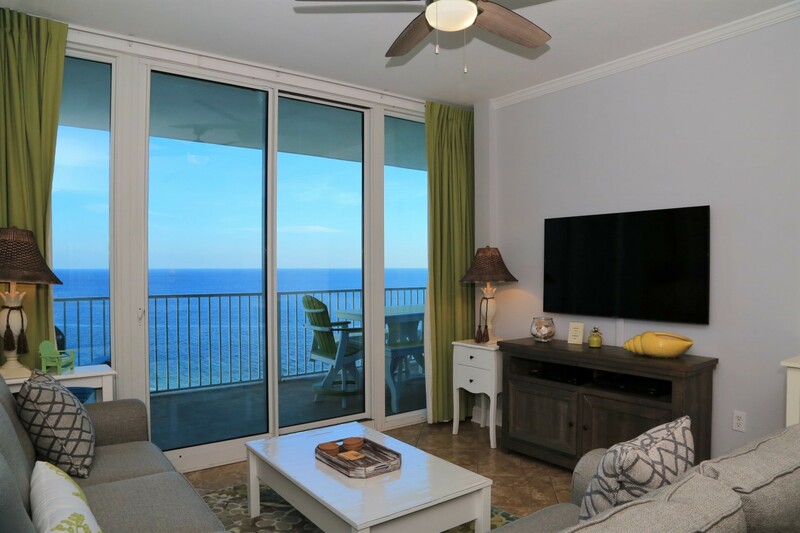 Stunning water views from your living room. 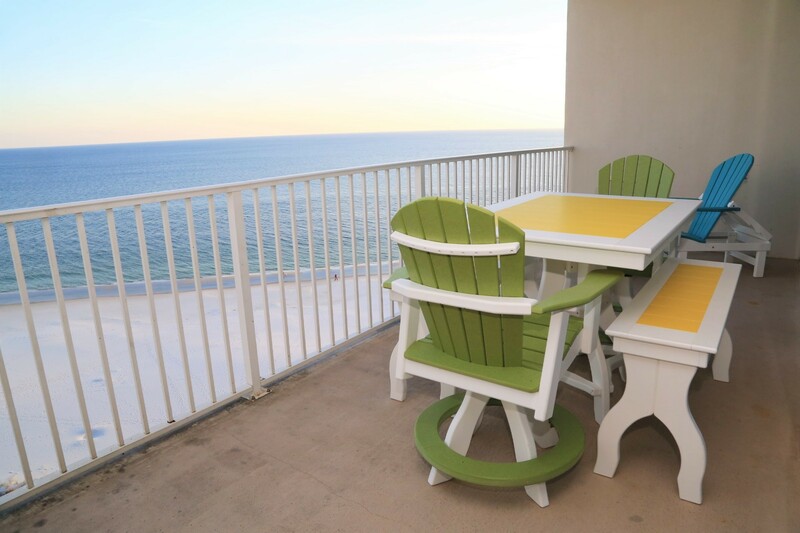 The gulf front balcony includes ample space and plenty of seating for lounging and relaxing. 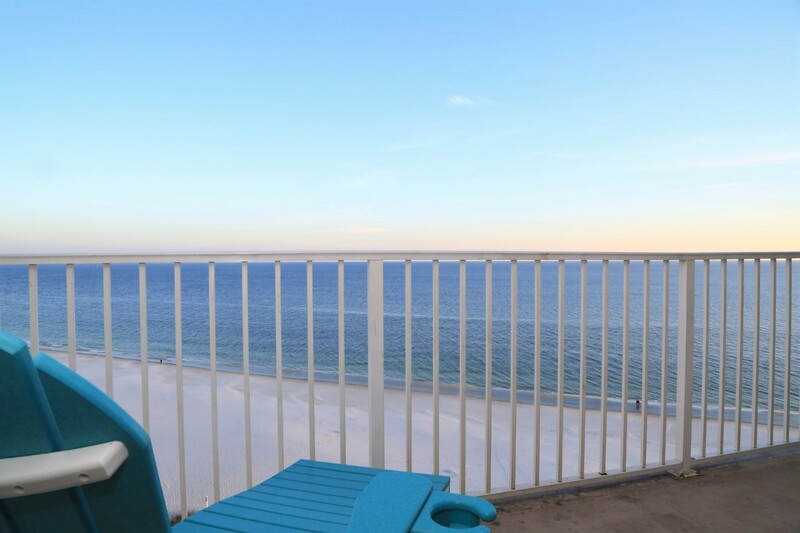 After an adventure-filled day, unwind on your private balcony for a relaxing evening. 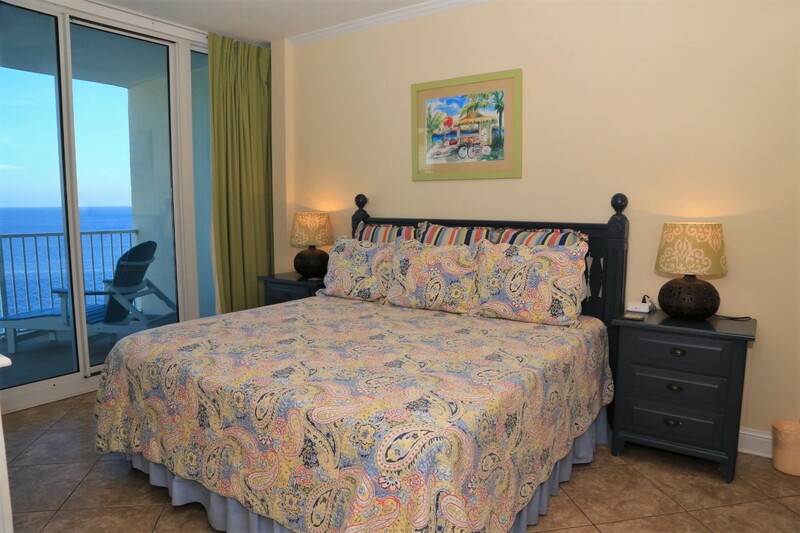 The master bedroom includes a king-sized bed and direct access to the balcony. 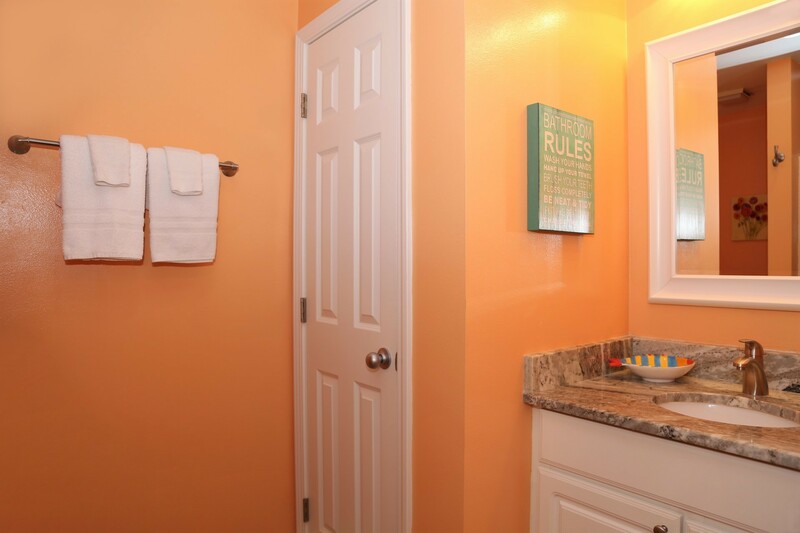 The master bathroom includes an upgraded double sink granite counter vanity. 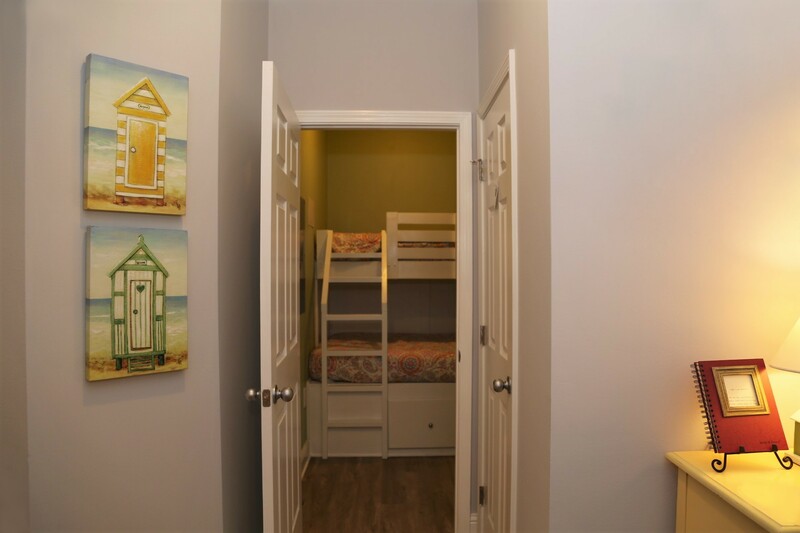 Recently renovated with all the comforts of home. 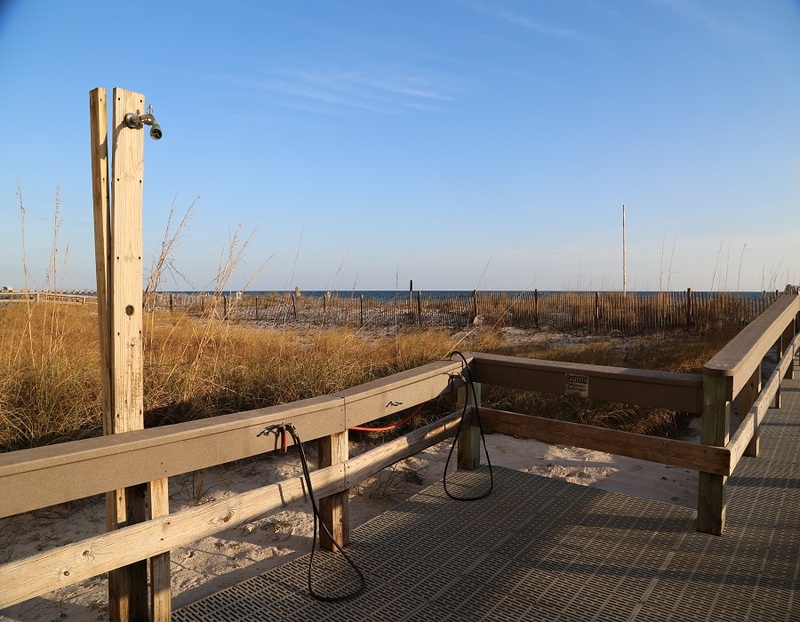 Reserve Lighthouse 1017 today. 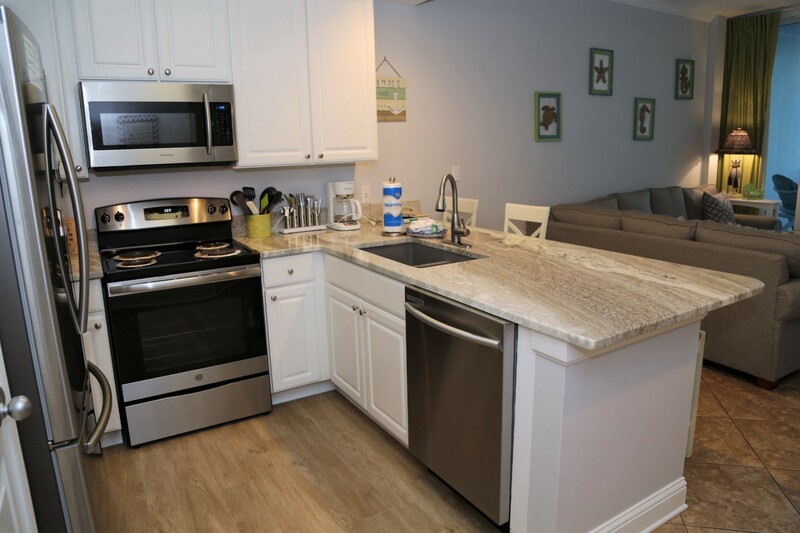 Fresh upgrades throughout including new granite counters. 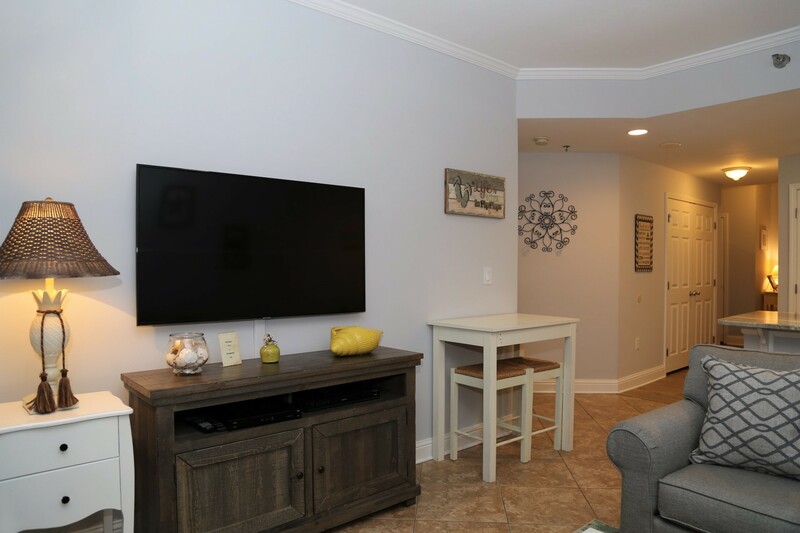 Large, Smart cable TV for viewing your favorite shows! 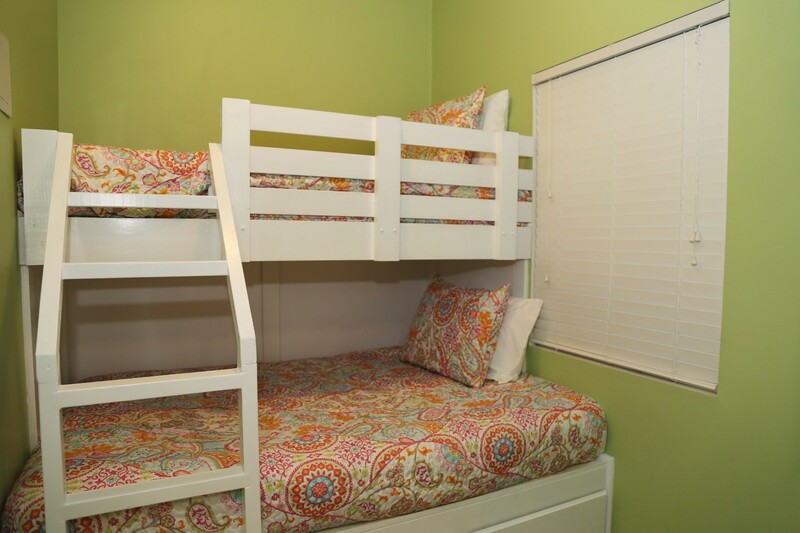 Bunk beds for the kids! 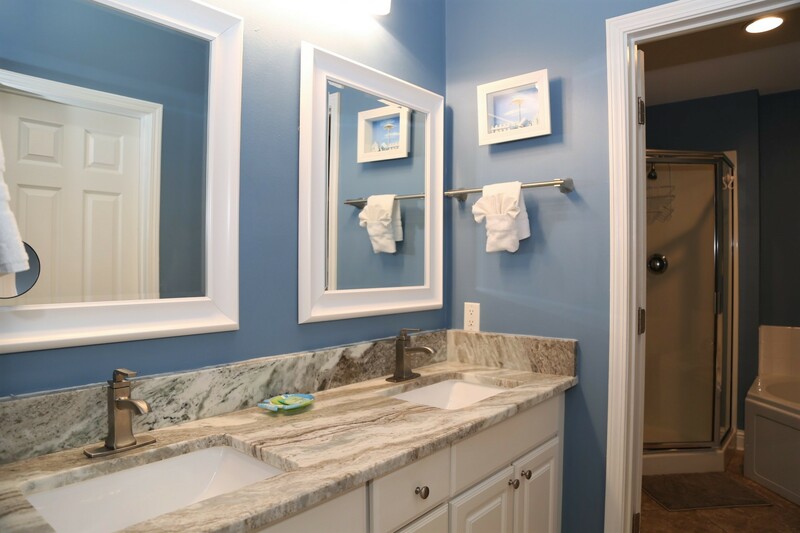 The second bathroom with newly installed granite counter and flooring. 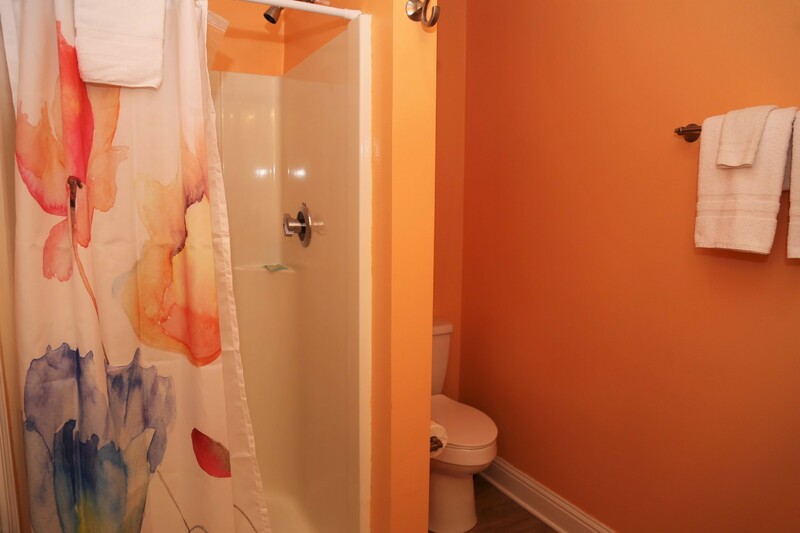 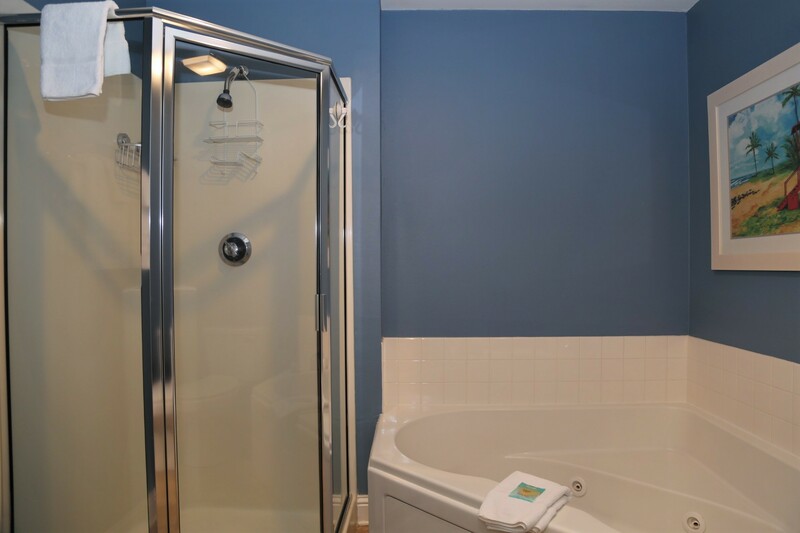 The second bathroom includes a stand-up shower and start-up supply of soap and bath towels. 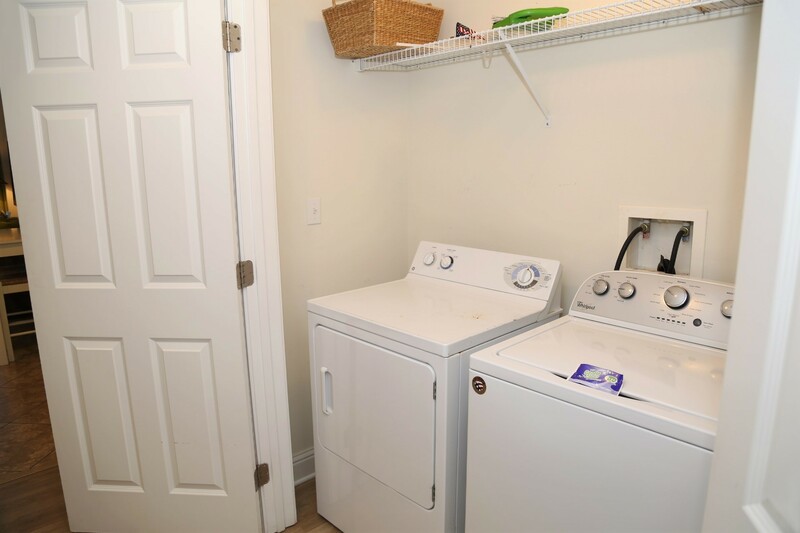 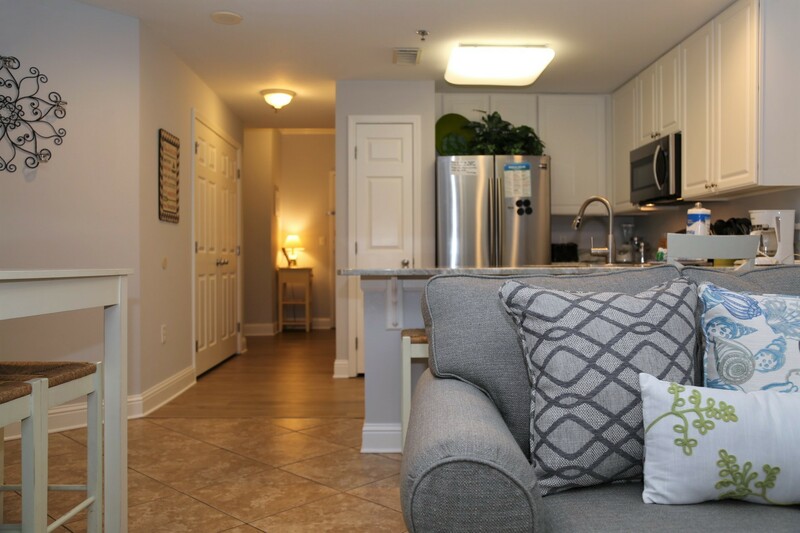 Enjoy the convenience of a full-sized washer & dryer.